08.12.21, originally uploaded by datadub. Total Tokusatsu overload! 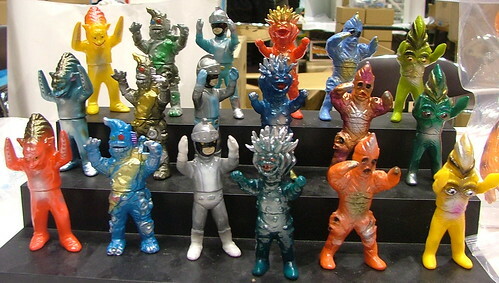 Kaiju Ken drops a set of 6 Silver Kamen minis in 3 colorways.